This written tutorial coordinates with this video tutorial. I'm a visual learner folks. That's me ;) May you make your HSTs in bulk! 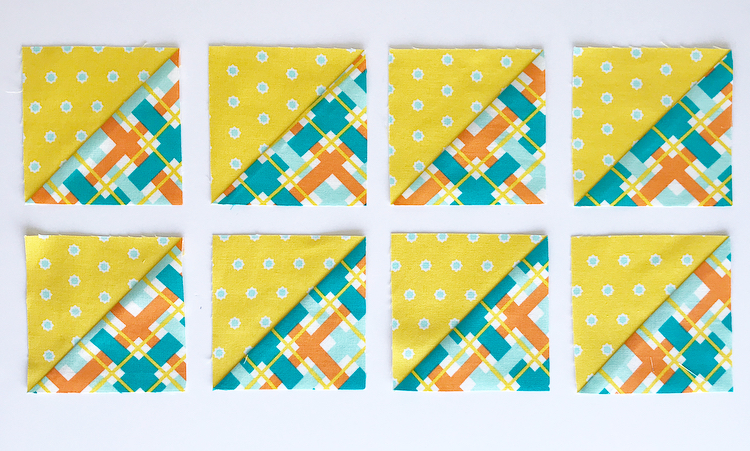 Depending on your pattern, you may need to square up your Half Square Triangles before you use them in your quilt.